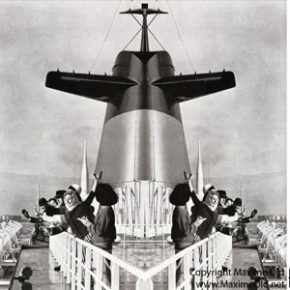 The Liner France is born to be the ambassador of the rebuilted France after de World War II. 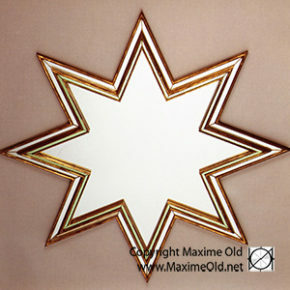 The Star Mirror genesis dates back from E.J. 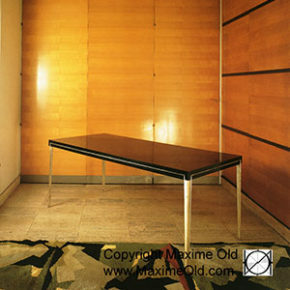 Ruhlmann. 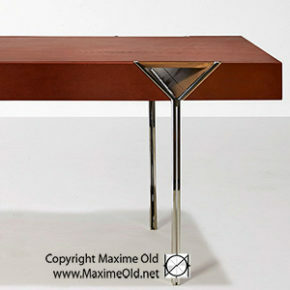 The Y Desk is a good example for the « flashes » Maxime Old had. 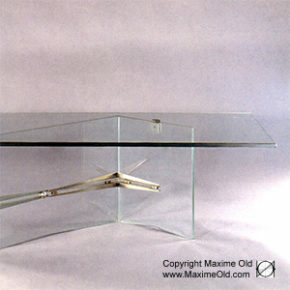 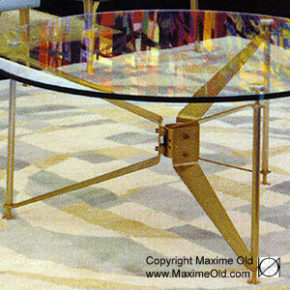 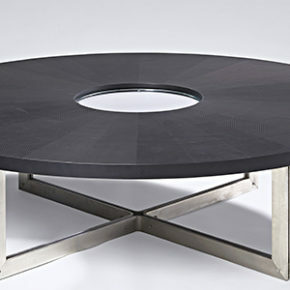 The Compass Card Table was not proposed for the ocean-liner France, but the inspiration is obvious. 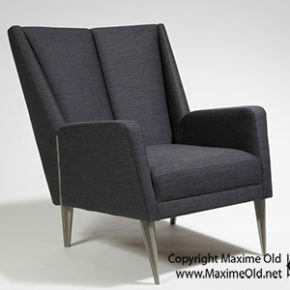 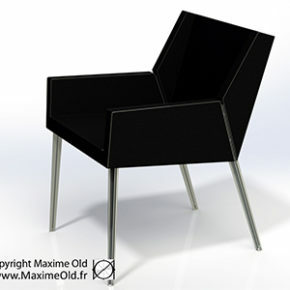 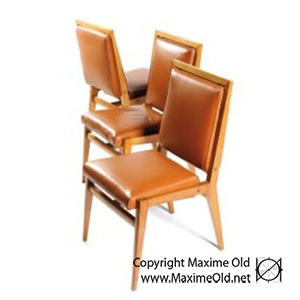 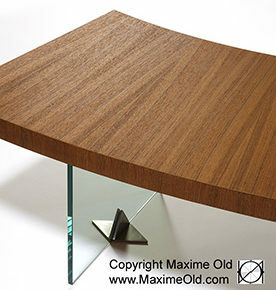 Inspired by the specifications of the ocean liner France, Maxime designed his Paquebot France Bridge Armchair. 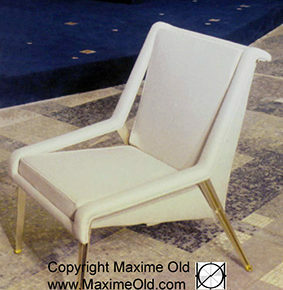 In 1959 the Paquebot France Relaxing Armchair appeared at the Salon des Artistes Décorateurs.